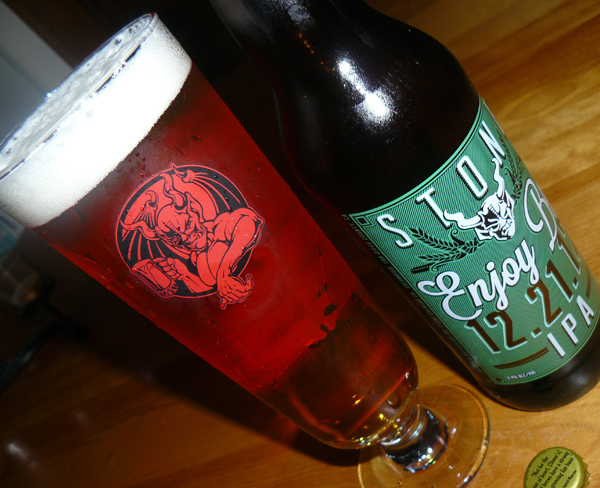 Beers, Breweries, Double IPAs, IPAs, Opinion, Rare Beer Alert, Stone Brewing Co.
That’s Maine Beer Company‘s motto. It is printed on all of its bottles. And the company is following its own advice, doing what’s right for the New England craft beer scene by brewing some very special beers, including its Lunch India Pale Ale. Maine Beer Company says Lunch is “our ‘east coast’ version of a West Coast-style IPA.” And I can say without any doubt that Lunch is one of the best east coast IPAs I’ve ever had, and it can hold its own with some of the best West Coast IPAs, too. Whenever I drink any of Maine Beer’s ales, I’m struck by just how crisp and clean they are. They’re also always extremely fresh, but that probably has to do with the fact that the company’s beers are also always in high demand in and around Boston, so they never sit on store shelves for very long. 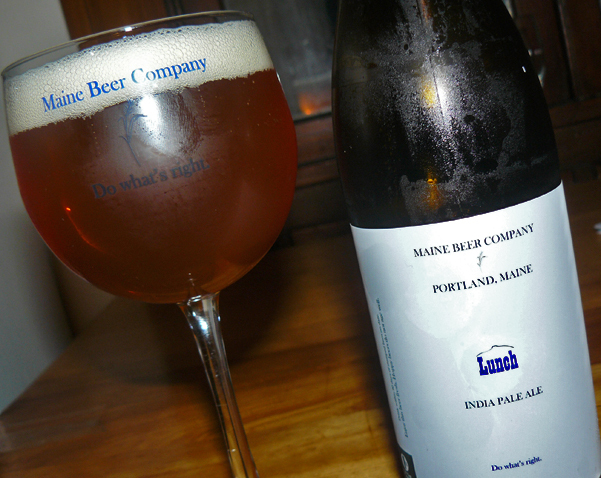 Lunch IPA is probably Maine Beer’s most sought-after ale. It’s extremely difficult to find, and many of the liquor stores I frequent never even put it on their shelves; the shops keep Lunch behind the counter or in their storerooms for local beer nerds like myself who will appreciate it. I slowly poured my Lunch IPA into a medium-size Maine Beer Company goblet, and it gradually formed a nice, frothy head, which didn’t dissipate much before I finished the beer. The color is orange/beige. 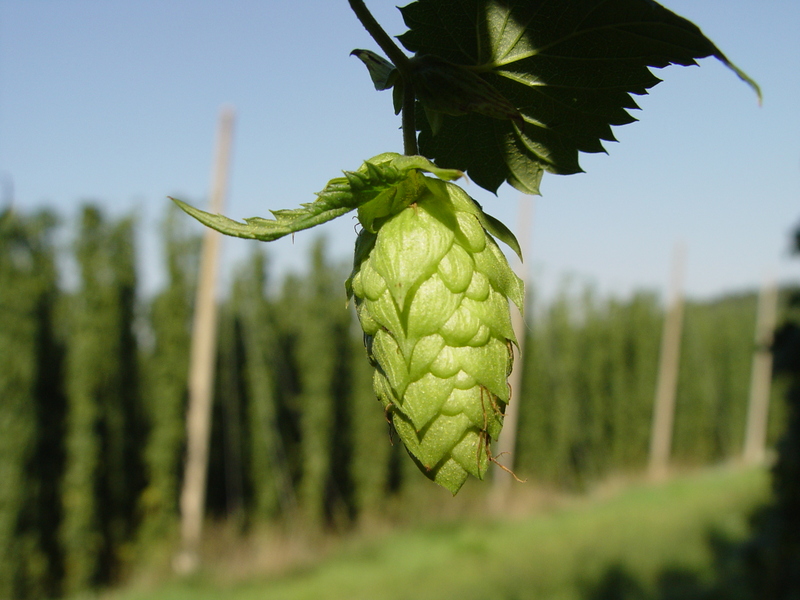 It’s extremely flavorful, and you immediately taste citrus, mild pine and, of course, lots of fresh hops. Lunch is brewed with Warrior, Amarillo, Centennial and Simcoe hops. Lunch IPA comes in a 1 pint, 9 FL. OZ. bottle. It has a 7.0% ABV. I paid $8 for my bottle. Maine Beer Company brews are currently available in Maine, Vermont, Massachusetts, New York City, New Hampshire and Pennsylvania. Check out the video below for more information about Maine Beer Company.